In Florida, humidity is a way of life. In fact, calling the air humid in Florida is an understatement. Florida is a wet State. It gets down to humid only in the dry season. We’re sure that you have taken hot showers that have a lower humidity scale than Florida. And after the shower, why bother using a towel? All that does is make your towel wet, and your body stays as wet as ever. Do you see a theme here? Florida is beyond humid, and that is why air conditioning is so important in Palm Beach and throughout the Sunshine State. You need to pull that humidity out of the air just to cool it. But, what is also important is knowing how humidity impacts your air conditioning system. Given that humidity abounds in Florida, you should be that much more interested in making sure that humidity does not impair the performance of your central air conditioning system. Indeed, because your air conditioning system has the goal of taking excess humidity out of the air, that process can put a strain on a system in a place with lots of humidity. 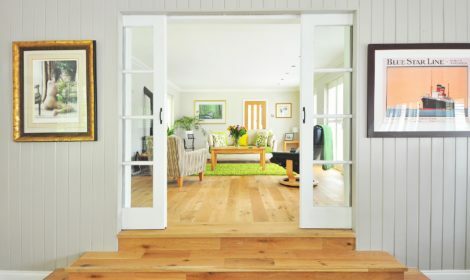 This blog is devoted to giving you some important information about how humidity levels can impact home comfort and air conditioning performance. If you need some more detailed information about your specific situation, we welcome you to give us a call so we can help you solve your air conditioning problems in Palm Beach. We are Aztil Air Conditioning at 888-729-8452, and we are ready to answer any questions you have, or set up a meeting with one of our specialists. Call us or fill out our online contact form. An efficient air conditioning system will remove the appropriate amount of heat and moisture from your living space, ensuring comfort for you and your family. However, if there are inefficiencies, then you will not be able to find a comfortable environment, regardless of the temperature setting you choose. As you would expect, in places with high humidity, your air conditioning system will need to work harder to tackle the humidity and keep your house cool. Older, improperly-sized units, or simply inefficient systems may not be able to do the job. What will happen is that your home will still feel warm, not so much because of the air flow, but because your system is unable to remove excess moisture from the air. And the problem actually “snowballs” because the harder your system works at an inefficient level, it will result in additional wear and tear on the system with high utility bills. 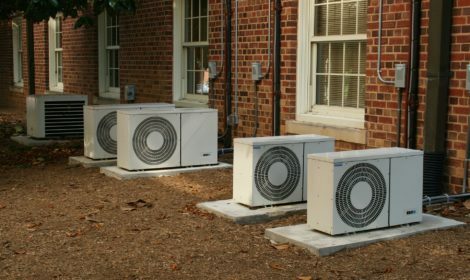 Therefore, you need to make sure that your system is appropriately sized for your home. A bigger system is not necessarily better in this situation. It will take a professional air conditioning specialist in Palm Beach to give you an assessment of the type of unit that is appropriate based on the size of your home. There is a damp, dank, or musty smell in parts of your house. The air in your house feels moist. There is fog on your windows. Those are the tell-tale signs of too much humidity trapped in your home. For indoor comfort, the experts will typically tell you that a humidity level of under 60% is a good place to be. So, how do you get to that optimal level? The best way is to have a professional install a dehumidifier directly on your central air conditioning unit. The dehumidifier will work in harmony with your air conditioner to take out that excess water from the air. It will do so before the moisture goes through the air ducts in your home. If you already have a central air system, a professional can suggest a good dehumidifier for your system. If, however, you are having a whole new system installed, it is a smart move to add a dehumidifier at the same time. The real benefit of going the dehumidifier route is that you can manage both the temperature and the humidity levels in your house. That said, it is also possible to buy a stand-alone dehumidifier and monitor the humidity level using a manual indicator. In that situation, you will need to keep closer track of the home’s humidity level and just keep the appliance on when you need it. Humidity can also have a substantial impact on the outdoor unit, or condenser. In fact, moist air outside will carry larger amounts of debris, dust, and dirt, which can attach to your outdoor unit’s blades and coils. What should you do to take care of the outdoor unit? It is worthwhile to clean the outdoor equipment by yourself with a simple garden hose, and maybe even use a coil cleaner. Doing so will have two benefits. First, periodically cleaning off dirt, dust, and debris will help your central air system work more efficiently. That will, in turn, lead to lower utility bills while having less strain on your system. 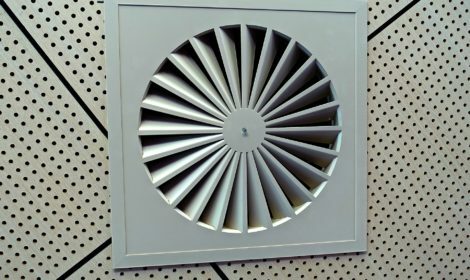 Second, if you cool the air that passes through the condenser coils by having a little mist in the unit, the coils will actually be able to absorb more heat, and therefore cool your home more efficiently. It is like a cool breeze when you are covered in sweat. 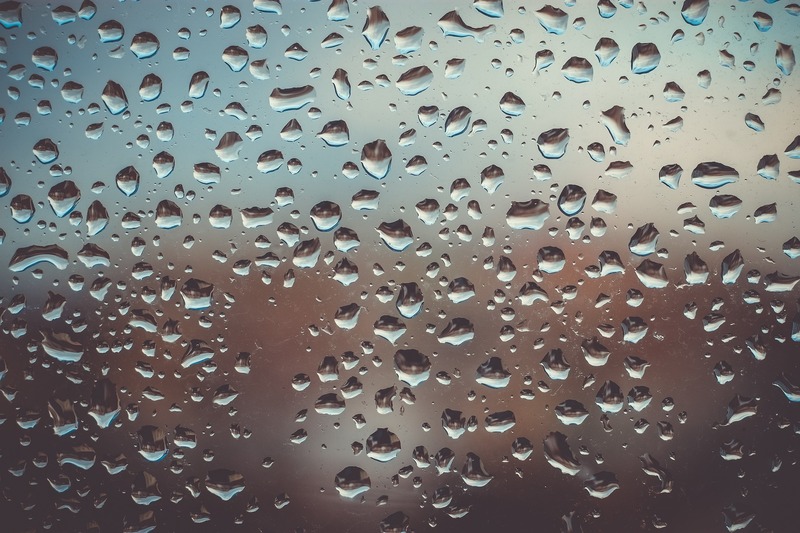 Given that Florida is a humidity challenge for air conditioning systems, you would be wise to keep a closer eye on how humidity in the air is impacting your air conditioning system, both inside and out. Call the experts in air conditioning from Palm Beach, Aztil Air Conditioning. Having handling air conditioning systems in Palm Beach, and all over Florida, for years, we understand how to do battle with Florida humidity to make sure that your system remains efficient, and your home remains cool. Call us at 888-729-8452 or fill out our online contact form to get more information on how to tackle humidity with your own central air system.